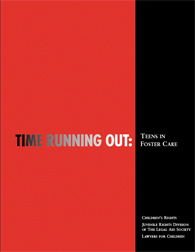 An in-depth look at the experiences and outcomes for youth in congregate care in New York City, addressing placements, services, safety, and permanency for youth in congregate care, including youth involvement in planning and decision-making and youth transitioning out of the foster care system. An in-depth study of six privatization initiatives across the country, offering “lessons learned” and providing specific recommendations to assist communities that may be considering a privatization effort. 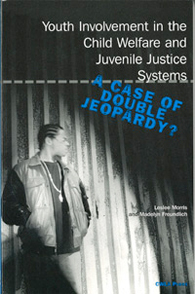 Full report available for order from the Child Welfare League of America.